Since 1921 the Flottman Company has served as a print partner, marketing services supplier and a pharmaceutical component provider. Originally founded by F.E. Flottman in 1921, the company was crafted from the Molitor Stove Company as an independent print and marketing services provider. Flottman’s son R.F. 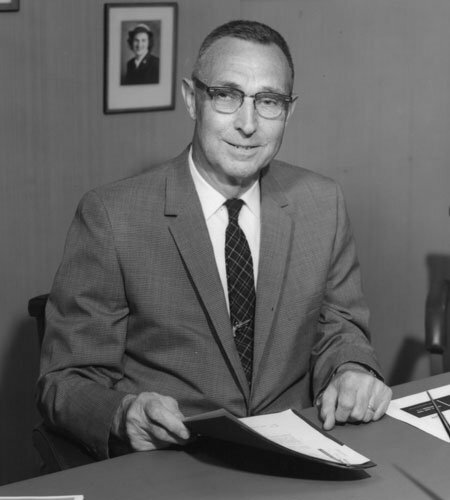 Flottman demonstrated the same entrepreneurial spirit, and initiated the second generation of leadership in 1969 when he stepped in as President. 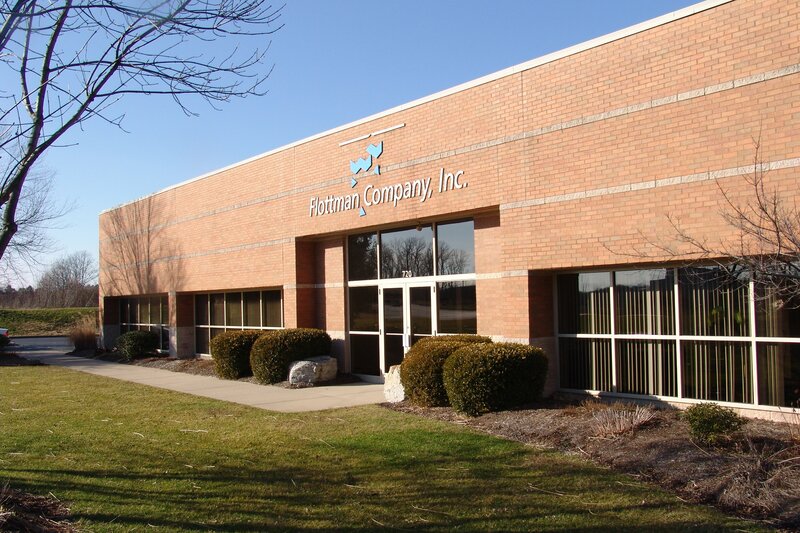 In 1973 the Flottman Company added to its production capabilities and identified their niche as a pharmaceutical and medical insert provider. When the Food and Drug Administration (FDA) required the inclusion of informative leaflets with all pharmaceutical packaging, Flottman Company became a pioneer in the industry and produced some of the first miniature folded physician and patient inserts. Flottman Company is an industry leader in miniature folding and miniature printing for pharmaceutical, medical device, nutraceutical and commercial goods verticals. Originally located in Cincinnati, Ohio, the facility was moved over the river to Crescent Springs, Kentucky in 1973, enabling the company to increase its space to 10,000 square feet and over the course of two additions the facility grew to over 12,500 square feet. These enhancements enabled Flottman Company to increase production and more than quadruple their previous output. In 1998 Flottman Company built, purchased and moved to the current 20,000 square foot facility in Crestview Hills, Kentucky. Upon entering the new facility, Flottman Company instituted strict compliance with FDA current Good Manufacturing Principals (cGMP). To this day, each and every job that enters the doors of Flottman Company is held to these impeccable standards, be it commercial printing, digital marketing or miniature folding. R.F. Flottman retired in 1992 and three of his six children took over, moving the Flottman Company to its third generation of leadership, with Tom Flottman as CEO, Sue Flottman Steller as President and Peter Flottman as CFO. Under their tenure the company has continued its grow trajectory. Rxperts Printed Packaging Group was established in 1996 to provide the pharmaceutical, nutraceutical and medical device industries with one-stop access to a complete line of folding cartons, labels, inserts as a full service packaging provider. The strategically selected partners provide regional redundancy, immense quality and secure production facilities. Combined with their expertise in miniature folding, the Flottman Company could now offer all aspects of the packaging business through this partnership. Flottman Company purchased the Konica Minolta LD-6500 digital output device to enhance the services provided. This corporate enhancement enabled Flottman Company to print at digital speed, with smaller runs and at lower costs. The biggest addition to the portfolio from this machine is the ability to print individually personalized products. 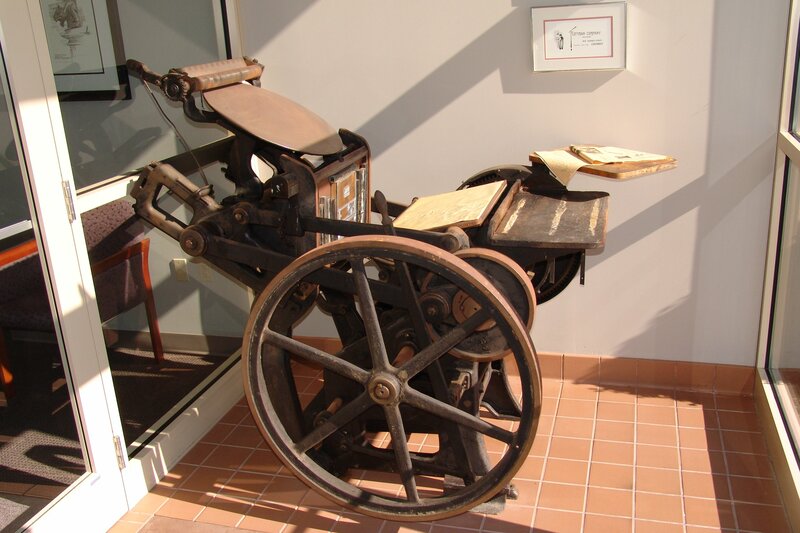 Recently we replaced this device with a newer Konica Minolta device to ensure that we are able to meet all of your printing needs. By 2010 the printing, pharmaceutical and family business arena knew who Flottman Company was and their name became synonymous with quality. The University of Cincinnati Goering Center for Family & Private Business honored the Flottman Company in 2008 as Family Business of the Year and in 2010 as Family Business of the Decade. Flottman Company office entrance with over 20,000 sq. ft. of production space in back for Miniature Folded Inserts and Printing. The Flottman Company developed its family of businesses even further in 2015 with the entrepreneurial endeavor that created FUSIONWRX, an independent marketing agency working under the Flottman Company umbrella. Today, the Flottman Company can offer complete facility security with strict code-key entry and complete 24-hour video surveillance. Each and every job is monitored from start to finish and tracked from components to completion across the plant floor. For three generations, Flottman Company has thrived as a family owned and operated full‐service marketing, printing and folding company. Flottman Company is one of the largest providers of miniature printing and miniature folding to the pharmaceutical, nutraceutical and medical device verticals. Known as an industry leader and development pioneer, the Flottman Company has cemented their place in history. The Flottman Company family business is dedicated to success and upholding the quality of service initiated three generations ago with the goal of another 90 years of service. If you need assistance with your next project, contact the Flottman Company. We are at the ready to serve you.